Guess what I got for Christmas? 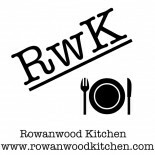 Yes, a sous vide water circulator to take my culinary geekiness to a new level! 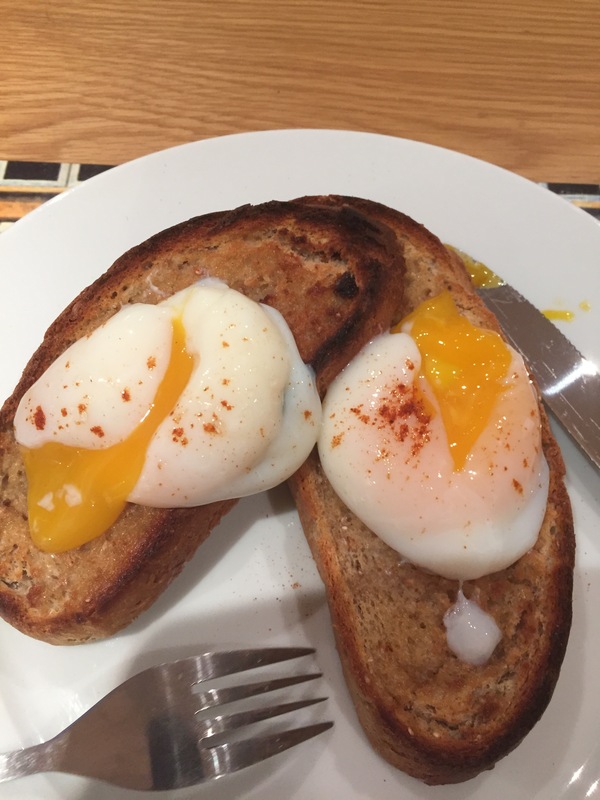 So the first thing I cooked…… Poached eggs!! I like be poached eggs but never seem to get them quite right when I do them in a pan! Of course the great thing about sous vide eggs is the already come packaged for sous vide in their shell. So I dropped the eggs into my water bath set to 63c for an hour. The result was slightly loose set whites with a really creamy yolk, delicious. I served them on some home backed soughdough with a sprinkle of salt and paprika. 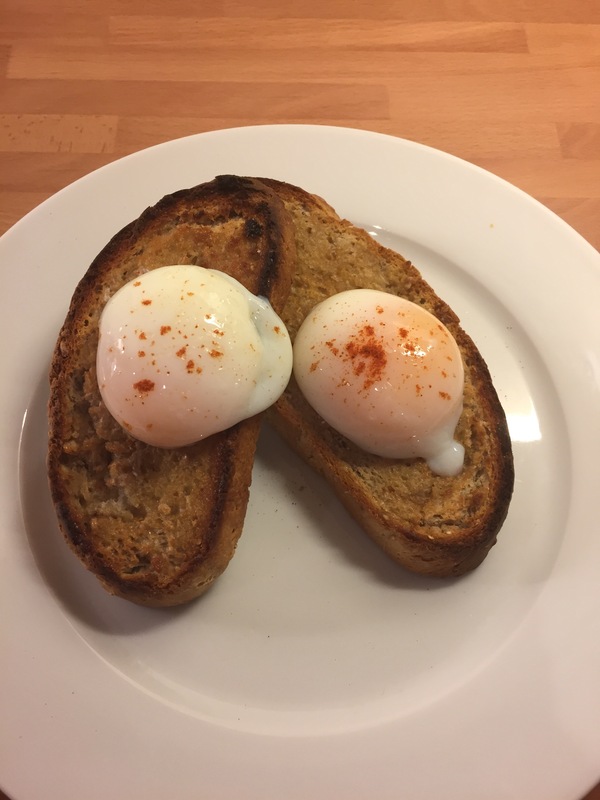 I struggle with poached eggs too – looks like this is the answer! This entry was posted on December 27, 2014 by paulb in Brunch.